It is a beautiful flower embroidery art that is only found in Punjab and has been an integral part of its culture ever since. Shawls, suits, sarees, jackets, you can find the embroidery on any garment. It is trendy and traditional at the same time. The price range is from Rs 500 to Rs 25,000 depending upon the intricacy and finesse of the design. One good thing about phulkari is it never goes out of fashion. 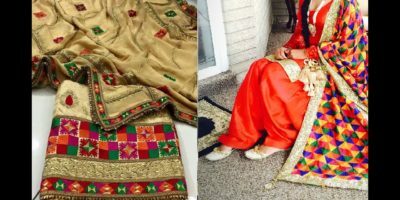 The phulkari dupattas are passed on as heirlooms in Punjabi families. There are Rajasthani juttis and then, there are Amritsari juttis. The traditional footwear, an integral part of the Punjabi attire, reflects the swag of the community. This is why it is an absolute purchase. 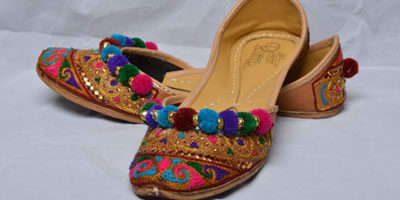 Amritsari juttis, available in leather and all sorts of colorful designs, pairs well with either your suits or jeans. Both men and women have huge varieties to choose from. Don one of these and get a guaranteed ‘Lions of Punjab’ feeling. chess sets are another thing Amritsar is peculiarly famous for. Wooden, ivory and burnt, there are number of artistic varieties to choose from. 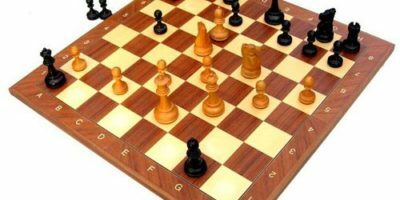 The beautiful carvings of chess sets make it a novelty item. This can be the perfect gift for your grandfather or for someone who enjoys the game. Even if you don’t play, it is a souvenir to hold on to. Since you are on spiritual tour, it is only necessary that you take back something holy with you. Not only it will instill your belief in Guru, but it will also make you feel closer to him. Guru Granth Sahib and its various versions have beautiful teachings within and are translated into many languages. 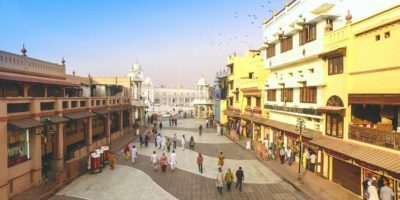 Khanda, the famous sikh shrine symbol and Kada, steel or iron bracelet, are other things to soak up Sikhism. Photos, paintings and holy bandanas are other things in the list of souvenirs.